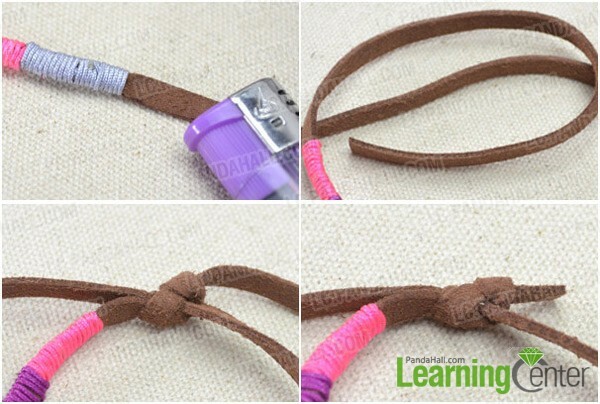 Summary: This tutorial is going to show how to make a wrapped friendship bracelet with multi-colored nylon threads. 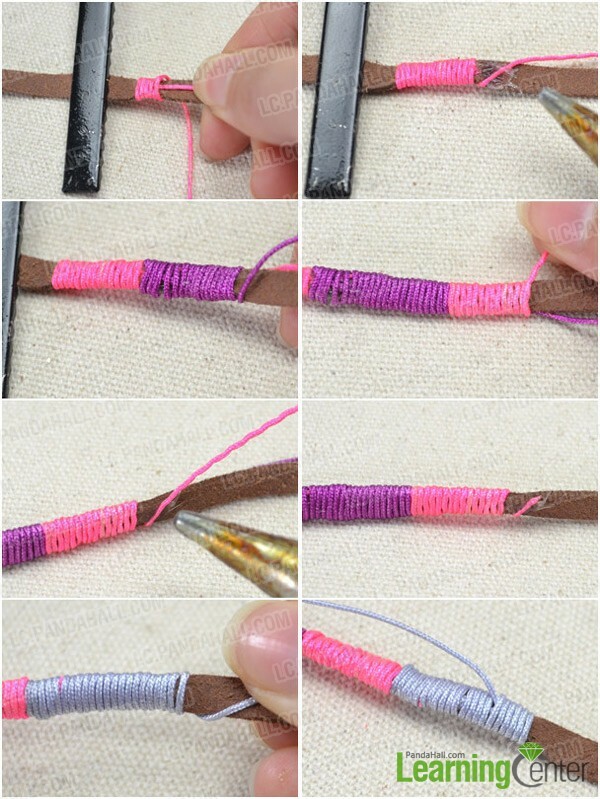 Today I would like to make a friendship bracelet in the simple way of nylon thread wrapping. For this adjustable double-strand bracelet, I chose 3 kinds of colors in gradient order: pink, violet and purple. 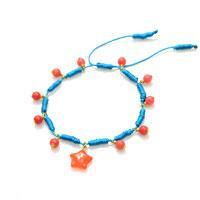 Next you can follow our detailed instruction to make a wrapped friendship bracelet. 7th, trim off excess pink and purple threads. 9th. pull the violet thread back through the previous coils. 4th, trim off excess tail and the loop just formed should be slightly bigger than the wrist size. 5th, when the wrapping process is done, trim off excess thread. 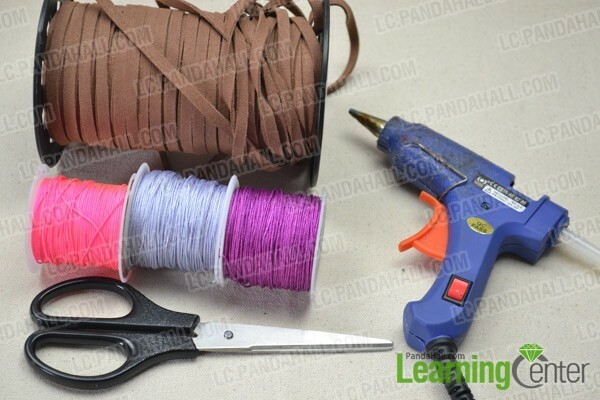 2nd, make the second sliding knot and trim off excess cord. 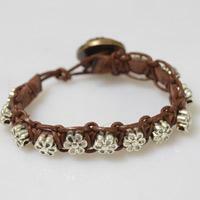 That’s great！I have finalized this wrapped friendship bracelet t project. 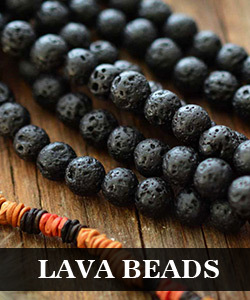 It will be quite pleasing that you really enjoy this bracelet pattern.